When I was a freshman at Syracuse University studying to be an art director, I had no doubt about my chosen profession, but I had no idea what agency or city I would end up in. It was Communication Arts magazine that would become my guide. Their award annuals showcased the best work from around the world and their multiple-page agency profiles gave one a great sense of the people and places behind the glorious work. As I pored through these issues, I dreamed of one day actually working at an agency significant enough to be profiled by CA. The thought of picking up an issue and seeing your agency’s name on the cover and then flipping through page after page of your work was completely overwhelming for me at the time. 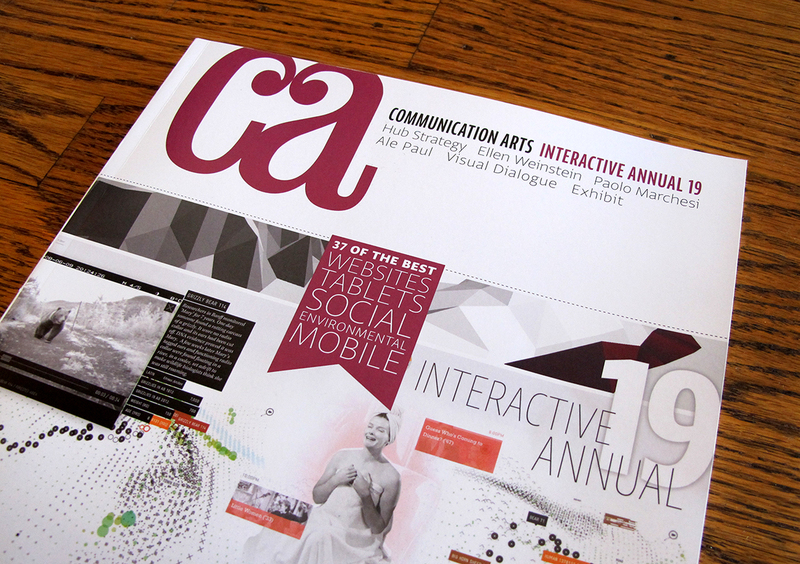 Well, I picked up the March/April 2013 edition of Communication Arts and there, on the cover, was the name of my agency. 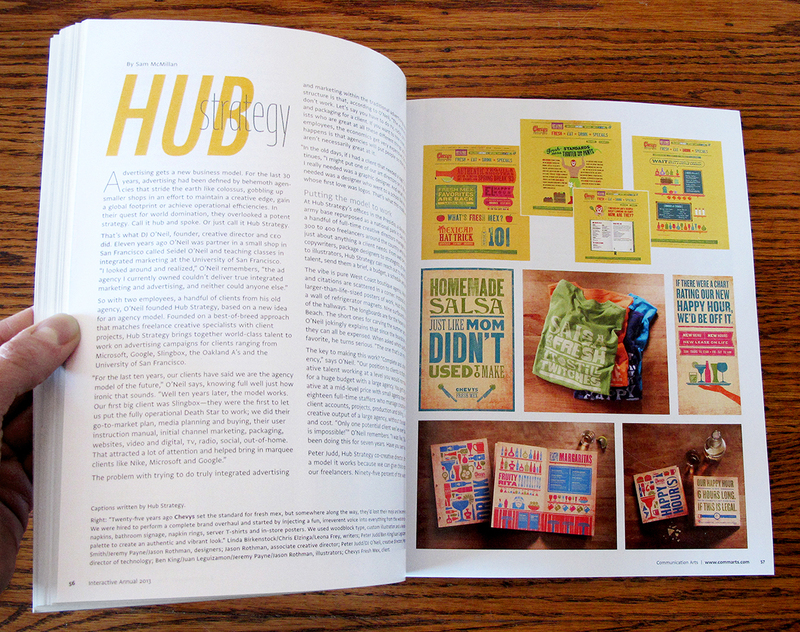 Inside are 10 pages of our work along with an amazingly written story about how and why we do what we do. And I was just as overwhelmed as I thought I'd be all of those years ago.